Personalized gifts are the best kind of grandparent gifts out there. Here are a few of my favs. The photo calendar gift never goes out of style. I remember my mom making them for my grandparents when my sister and I were little....umm...20 years ago?! You can make them pretty much anywhere. Shutterfly (currently having a 30-40% off sale), Vistaprint, Snapfish, Black's (currently having a 25% off sale with the code CAL25), even Costco. What grandparent wouldn't love to see their grandchild on the cover of Today's Parent? It's too late for this year, but keep this link bookmarked. 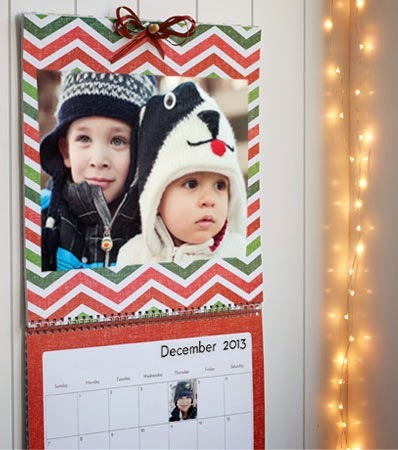 We did this last year, and it was the cutest stocking stuffer. You can upload your pic and then pick the article titles you'd like to see on the cover surrounding your little one. I saw this idea on a blog once, and I had to try it. I had 2 made up last Christmas with Seb's picture and added "Welcome to our home. Would you like to see more pictures of our grandson?" While my mom tells me she still refills this kleenex box, I think Rob's mom is too delighted by the pictures to even open it. This was one of my first Rookie Mom Challenges - paint your baby's feet. I made a framed ceramic tile with S' feet and his name when he was about 6 weeks old. Super cute. 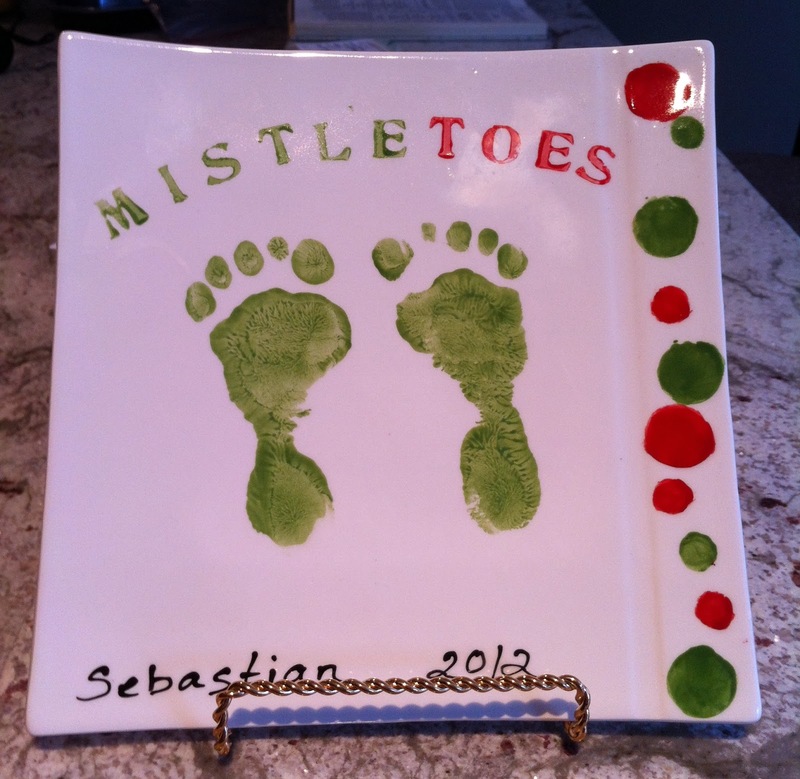 Then Christmas came around and everyone got painted ceramic pieces with decorated with little baby toes. In addition to the standard ceramic tile, we made this plate (inspired by this pin) and a Christmas ornament. This gift is perfect for grandparents who don't live close to you. 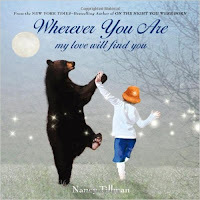 Next time you see them, they can record themselves reading the story and then you keep the book so the grandparents can 'read' a story to your little one even when they are not there. 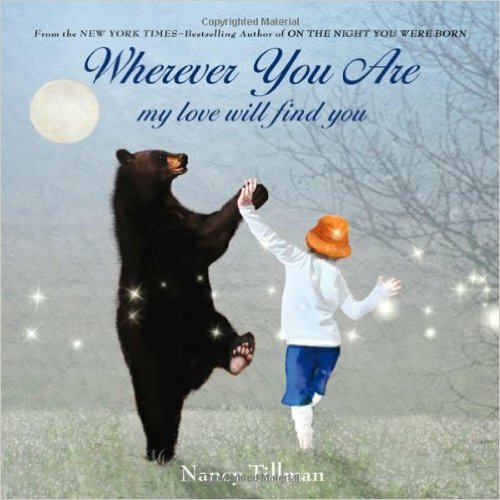 For older kids, another idea I've heard is to have each family member read a page or two of the book and then give the recorded book as a gift to the grandparents so they can hear your voices. We have a couple of these, and they are so cool. This one takes a little more work, but in the end you have an amazing gift and keepsake. When S turned one, I used Snapfish to make a photo album of his first year. I kept it for us, but really, it would be easy peasy to order another copy and give it as a gift, and I know S' grandparents would love one. I've also heard of making photo magnets or even a DIY Andy Warhol Photograph of your kids, but I haven't tried either of these yet. Maybe next year. Any other personalized gifts you think would be great for grandparents?